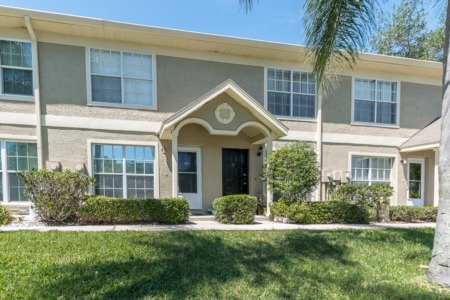 Great opportunity to own your dream home in the very desirable community of Glenridge in the Ridgemoor area of Palm Harbor. The very desirable Ridgemoor Glenridge subdivision is a gorgeous gated community nestled on a private wooded preserve with scenic ponds, some with fountains and lushly landscaped yards. 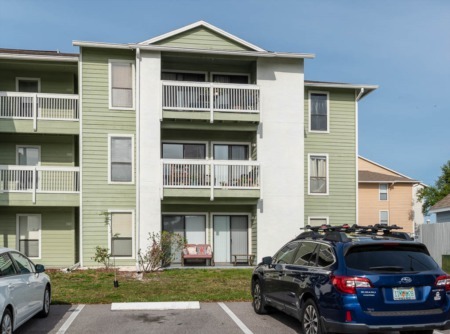 Located in the popular East Lake area off Ridgemoor Blvd. 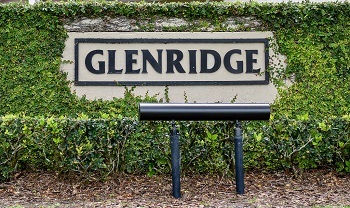 in Florida, Glenridge community consists of homes for sale ranging in price with approximately 1900 to roughly 2500+ sq. ft. The single story homes are spacious three and four bedrooms with two and three baths, separate living and dinning rooms, most with cathedral/vaulted ceiling, inside utility and huge walk-in closets. There are deed restrictions and fees are required. Homes have two and three car garages and many feature in-ground, heated and screen enclosure pools and lanai. Invite your friends for a pool party for easy entertaining at the outdoor kitchen with wet bar and stainless steel grill or spend an evening around the beautiful fireplace in the family room. The neighborhood offers: tennis, playground, basketball courts and plenty of sidewalks for the avid walker. Close to shopping and schools. Near the Pinellas Trail and Chesnut Park. If you are considering selling your Glenridge home, call our Palm Harbor experts at 727-314-1000 or enter your information into the form below to discuss how best to market your home. We have flexible selling commission structures to fit every situation and we are confident we can make you the best possible sale of your home.